Foreign Minister Shah Mehmood Qureshi on Saturday announced that he would depart for Afghanistan on December 15 for talks with Kabul on political reconciliation and durable peace in the country, Radio Pakistan reported. 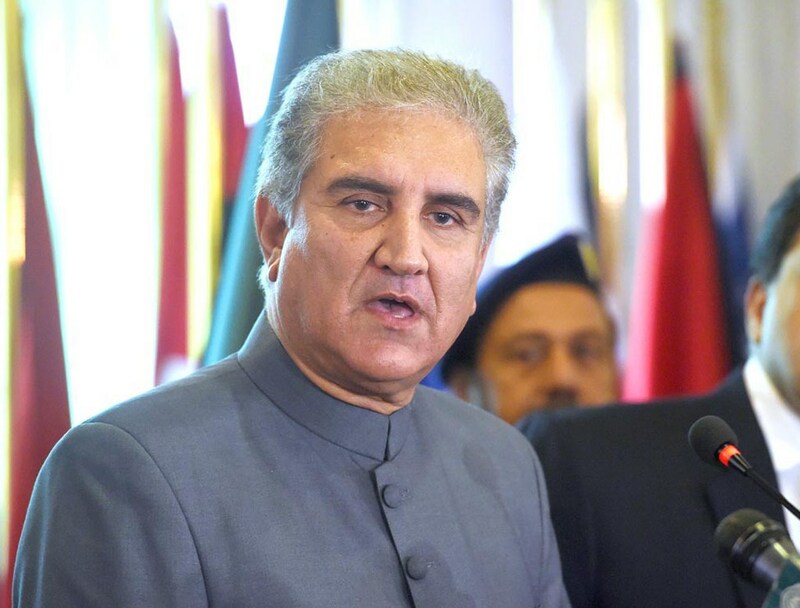 Addressing a ceremony in Multan on Saturday, Qureshi said it is the robustness of Pakistan’s foreign policy that the US has requested for assistance in Afghan issue. Qureshi underscored that Islamabad’s foreign policy is on a positive trajectory based on national interest and self-reliance. The foreign minister reiterated that Pakistan is committed to Afghan-led and Afghan-owned peace process. He apprised those in attendance that Prime Minister Imran Khan had expressed satisfaction over the performance of the ministry of foreign affairs in the first 100 days of the government. The minister reiterated that the government had raised the issue of blasphemous caricatures at the United Nations and with the Dutch government, in a strong voice. The controversial cartoon contest was cancelled in the Netherlands due to Pakistan’s vociferous efforts, he maintained. Qureshi further said that Pakistan had made the decision of opening of Kartarpur Border to facilitate Sikh pilgrims. This step gave a message of peace and love from Pakistan. He said Sikh community in the whole world expressed pleasure over this initiative of Pakistan and appreciated the move. The minister said the issue of Kashmir was effectively highlighted at the UN and other world forums, adding that the human rights violations by Indian forces in the territory were exposed.